Mercy Health promotes research throughout the organisation, supporting innovative projects and trials across a range of areas including obstetrics, gynaecology, mental health, paediatrics, reproductive medicine, aged care, midwifery and palliative care. The extent and diversity of research undertaken across the group reflects a high level of interest and commitment to research and improvement in the delivery of care. Mercy Health encourages research activity in all clinical areas of the organisation. There has been exceptional achievement across our research program. Several long-term studies within our University of Melbourne Department are yielding results of global significance, and many other areas in our hospitals are regularly publishing in peer-reviewed journals. 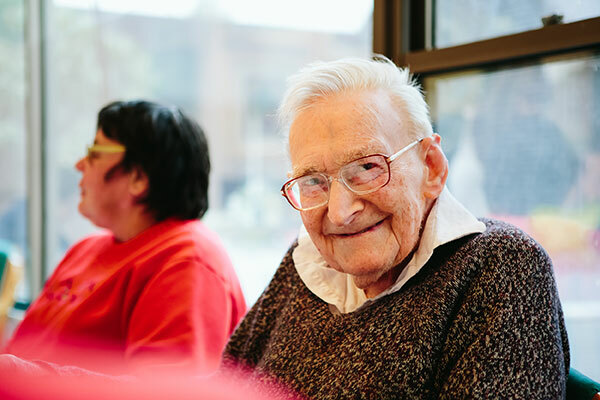 Research in other areas such as allied health and aged care continues to evolve. On 5 December 2016, Mercy Health launched a bold venture — Mercy Perinatal. Mercy Perinatal aspires to become a leading international perinatal centre of excellence uniting the three pillars of education, clinical care and research. Mercy Perinatal has taken a lead in education initiatives. The Twilight Seminar series is run bi-monthly and streamed live to 30-50 sites around Australia and the world. The group’s annual flagship conference, the Global Obstetric Update, attracts an audience from across Australia and abroad to learn from the some of the world’s most esteemed academics. Mercy Perinatal is already one of the leading centres of maternal fetal medicine in Australia with a large number of specialty clinics. 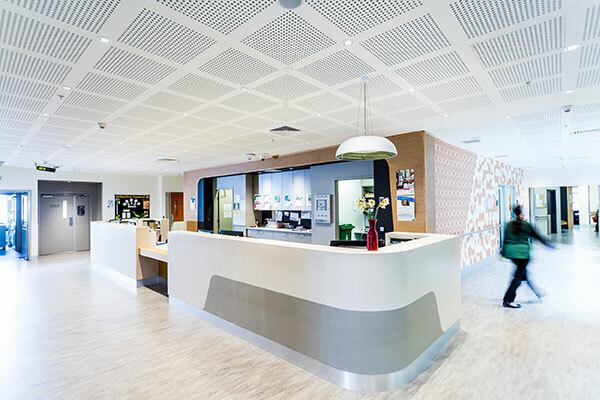 It leads an active telemedicine program providing collaborative support to colleagues in Darwin. Complementing its education and clinical pillars, the third pillar — research — is focused on developing new diagnostics and treatments to tackle major complications of pregnancy. Research teams under the Mercy Perinatal banner have already taken therapeutic and diagnostic concepts from initial discovery in the laboratory to major international trials in the United Kingdom, South Africa, New Zealand and Australia. Mercy Health Group Chief Executive Officer Adjunct Professor Stephen Cornelissen explains the vital importance of translational research. Mercy Health was established to make an impact in the lives of those in need. In areas like pregnancy and motherhood we can have a profound impact on the success of our society and our world. Caring for women and bringing them and their babies safely through pregnancy begins a chain of good opportunities for those children, for their parents and for our community,” Stephen says. Mercy Perinatal co-directors, professors Sue Walker and Stephen Tong, are both obstetricians with complementary skills. 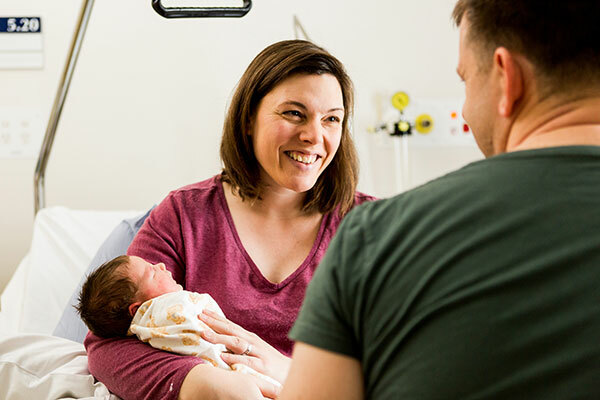 Sue leads Mercy Hospital for Women’s Perinatal Medicine Department, which provides clinical care for some of the most complex pregnancies in Victoria. In 2011, she was appointed to a prestigious personal chair: the Sheila Handbury Chair of Maternal Fetal Medicine, University of Melbourne. Sue is currently the Head of the Department of Obstetrics and Gynaecology, University of Melbourne, in recognition of her contribution to research, teaching, engagement and leadership. Stephen is a clinician-scientist who leads the Translational Obstetrics Group (TOG), a team of 10-15 researchers based at Mercy Hospital for Women who operate across several sub-groups. Stephen has published over 120 papers, most in leading international journals. He currently holds six NHMRC project grants. A grant he held was selected by NHMRC as one of the ‘10 best project grants’ featured in 2016. Stephen also holds two patents. The Academic Research and Development Committee (ARDC) undertakes a leadership role in the academic activities of Mercy Health Services and is chaired by the Chief Medical Officer Mercy Health. The Chief Medical Officer also has a governance oversight of the Mercy Health Research Ethics Committee. The office of the Chief Medical Officer coordinates the preparation of the annual Mercy Health Research Report. If you are interested in undertaking research at a Mercy Health facility contact us to confirm the requirements and appropriate forms and documentation for your research project. The Mercy Health Human Research Ethics Committee provides ethical oversight of all research proposals involving human participants. Last reviewed December 12, 2017.